When the Tiruvarur bypoll, scheduled for January 28, was put off by the Election Commission, there was still a hope that it would be held a month or so later. Although the Tamil Nadu chief secretary had written to the EC stating that it would be difficult to hold bypolls in the State until April 2019 in view on ongoing flood relief operations, it was felt that the EC may fix a date in February for the same, since elections are due in these constituencies for several months now. The first surprise was that the DMK too sought a postponement of the Tiruvarur bypoll citing the same flood relief operations. However, it was expected that the DMK would seek this election in February, and also insist on the byelections to 19 other constituencies (now 20) where bypolls are already overdue. The elections were considered crucial as the DMK was hoping to win most of them and try to form a government, displacing the Edapappali Palaniswamy government of the AIADMK. However, in a subtle statement, while welcoming the EC decision to postpone the Tiruvarur bypoll, said the byelections in the State can be held simultaneously with the LS polls which would be held only in April –May 2019. This has come as a shocker. The DMK had always insisted on early byelections. It was also desperately looking for an early settlement of the government formation issue, having claimed that the AIADMK was in a minority in the State Assembly. The DMK was looking for every opportunity to come to power in the State. Yet, Stalin has sought postponement for several months which means that the AIADMK government can survive at least until May 2019. It was earlier thought that Stalin would seek holding of the byelections in one go in February, so that he could try and bring down the AIADMK government in February itself. This bonus of three months that Stalin has given the AIADMK government is bewildering. According to sources in the DMK, the change in strategy was for two reasons. The first was the realization that the DMK would have to spend at Rs 30 crore in Tiruvarur if the byelection to be held merely to be on par with the AIADMK and TTV Dinakaran’s AMMK. With parliamentary elections round the corner, the DMK has realized that it cannot afford such a ‘costly’ byelection at this juncture. 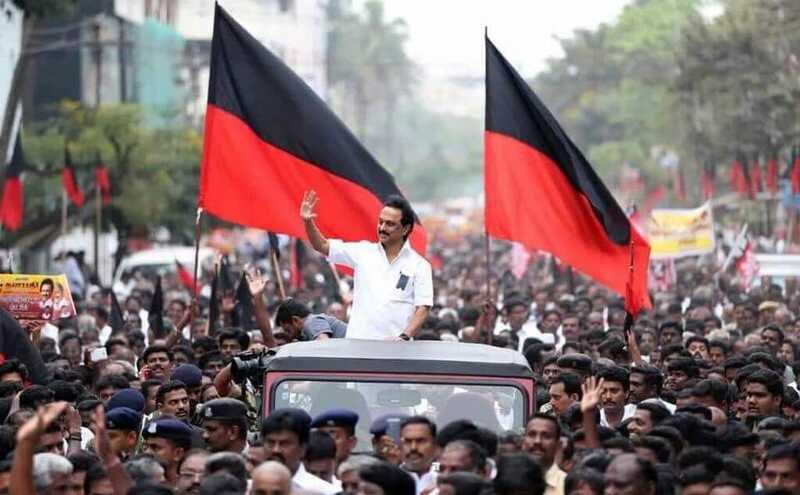 If 20 more bypolls are to be held, the DMK would have to shell out nearly Rs 700 crore to be competitive. The DMK has also realized that in a fewbypolls, it is easier for money and muscle power to dominate rather in general polls when the parties have to cater to all 234 constituencies at the same time. Secondly, the DMK also seems taken aback by the shrewd micro-management of the Tiruvarur constituency by the AMMK which began immediately after announcement of the election. Within 10 days, the Dinakaran group was way ahead of the others in preparatory, electioneering work. The DMK changed its strategy of looking for a morale-boosting victory to a safety-first strategy of postponement, so that it could go along with the AIADMK policy of simultaneous LS and bypolls in the State. This strategy has come as a windfall gain for the AIADMK. As for the DMK, it will have to cool its heels and wait for parliamentary polls to bring about a change in government at the Centre, and consequently in the State. In that sense, the DMK has moved itself down from RAC to Waiting List status. 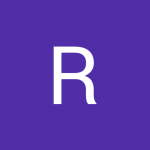 This topic contains 0 replies, has 1 voice, and was last updated by Rangaraj 3 months ago.